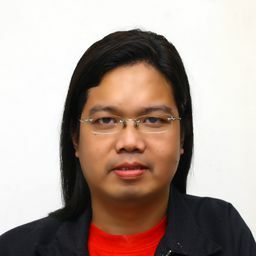 © Gregorio Dantes Jr.. All rights reserved. 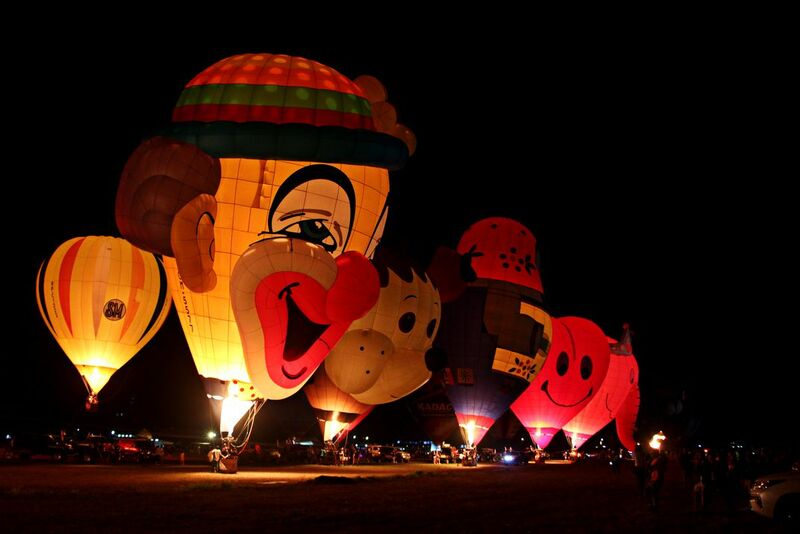 Hot air balloon technicians performed “night glow” a dancing lights of flames during the last night of Philippine International Hot Air Balloon Fiesta at Omni Aviation Complex in Clark Field Pampanga on February 11, 2018. Thousands of local and foreign tourist flock every year on this Hot air Balloon Festival. Date Uploaded: Nov. 30, 2018, 11:12 a.m.